What a beautiful setting in a cul-de-sac in Crystal Brook! 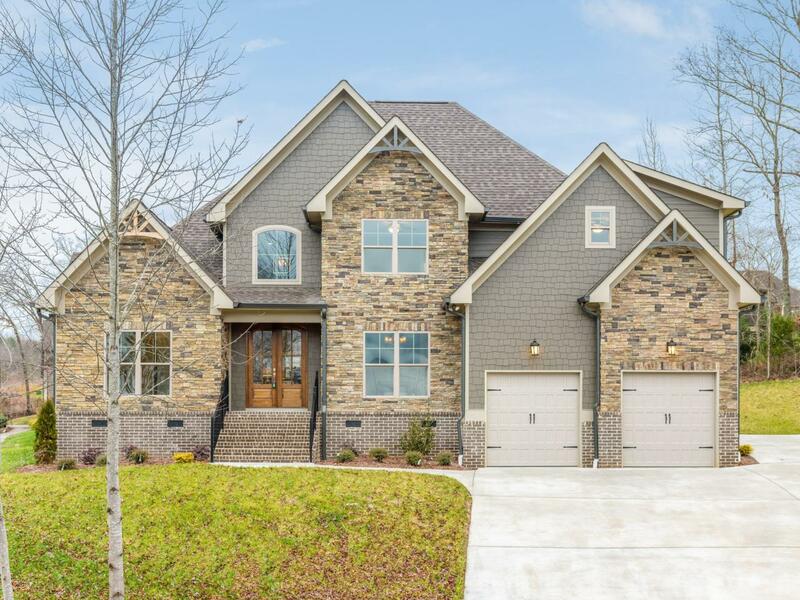 Walk through the stunning double door entry to the 2 story foyer. The great room features a beautiful focal point gas fireplace surrounded by oversized windows for an abundance of natural light. The dining room has a tongue & groove ceiling and wainscoting with a gorgeous, modern light fixture. The kitchen has granite countertops, custom cabinetry and a keeping area with another fireplace. The large master is on the main level and has a master bath with dual vanity, a soaking tub, tiled shower, and a huge walk-in closet. When you walk upstairs you will notice a wide open landing that could be used for a sitting area or even an office area. 3 bedrooms and a full bath are located upstairs. Schedule your private showing today!